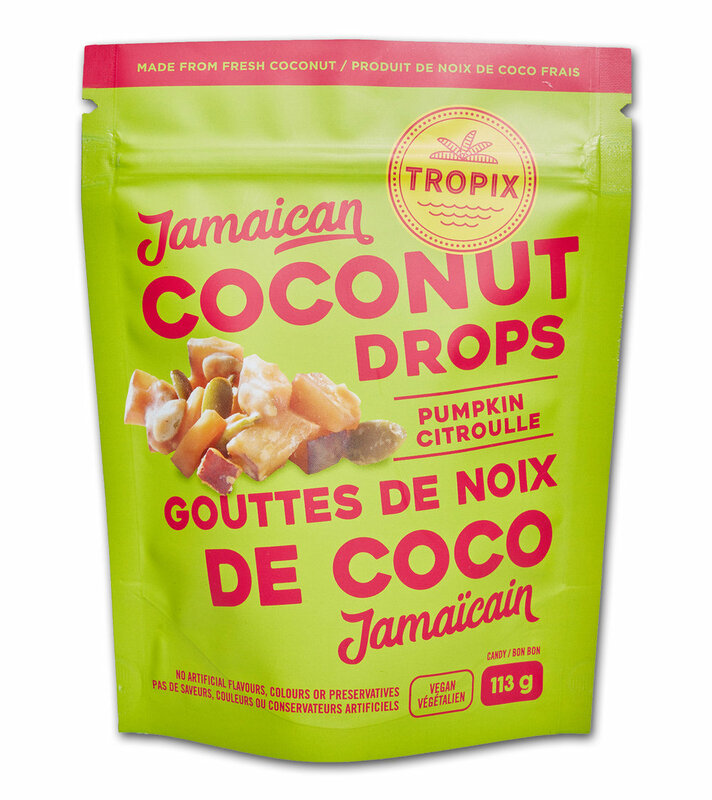 Inspired by a Jamaican childhood treat, Tropix was born to celebrate a place of magic and wonder. Bright and vibrant like the place, its people and its founder, we built a brand full of sunshine. "Island Fun" in a bag for any time of year and for any snack occasion.